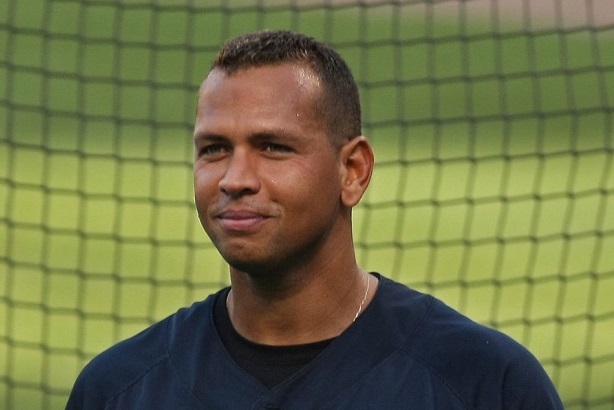 New York Yankee Alex Rodriguez issued a handwritten apology to fans on Tuesday. New York Yankee Alex Rodriguez’s handwritten apology to fans met with mixed reactions on social media, with some mocking his method of delivery. Major League Baseball issued the letter on Tuesday. In it, Rodriguez does not explicitly state that he used steroids. "I take full responsibility for the mistakes that led to my suspension for the 2014 season. I regret that my actions made the situation worse than it needed to be," he wrote, adding that he declined the Yankees’ "gracious" offer to hold a press conference in the stadium. "I decided that next time I am in Yankee Stadium, I should be in pinstripes doing my job," Rodriguez said. "I’m ready to put this chapter behind me and play some ball." The note came on the same day that Anthony Bosch, the former owner of Florida medical clinic Biogenesis who provided steroids to players including Rodriguez, received a four-year prison sentence. USA Today‘s Bob Nightengale said the letter "just may be the smartest decision Rodriguez has made in years." "It was best for him to control the environment, not adhere to the wishes of Yankee officials to have a press conference at Yankee Stadium, and to keep his mouth shut on the subject until his playing career is over," Nightengale wrote. Wonder how long A-Rod’s coterie of handlers debated whether a handwritten statement feigned sincerity more than a typed one?